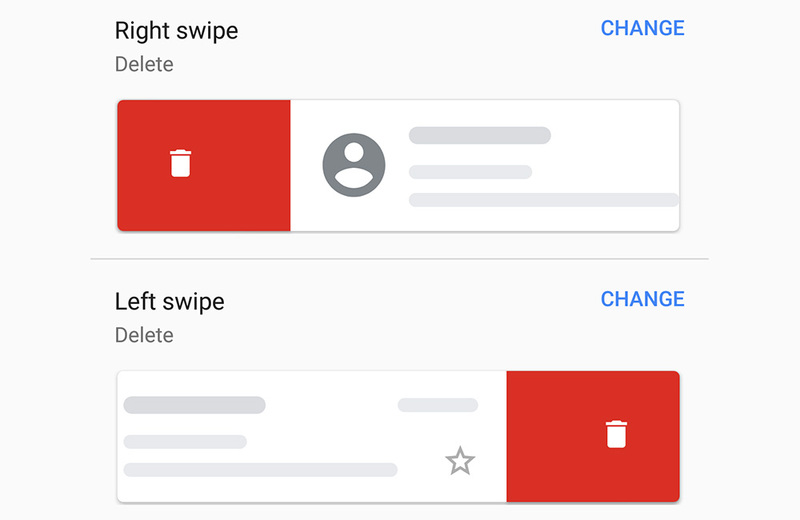 The change appears to be slowly rolling out, but Google is finally going to let you customize the swipe actions within Gmail on Android. 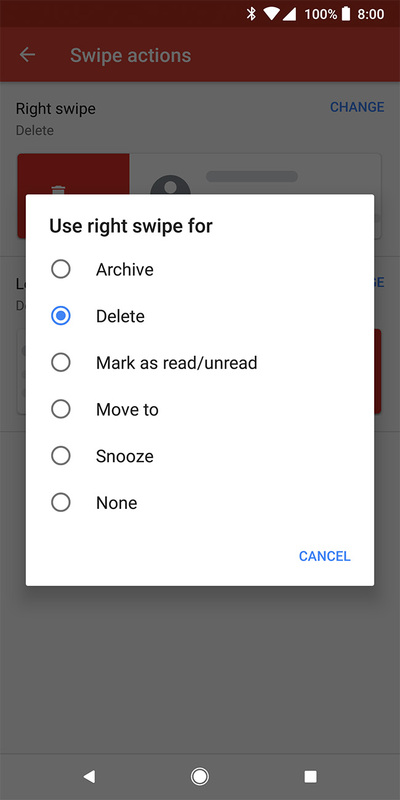 You know the little swipe left or right shortcuts that previously only let you archive or delete? Yep, you are getting more control over them. 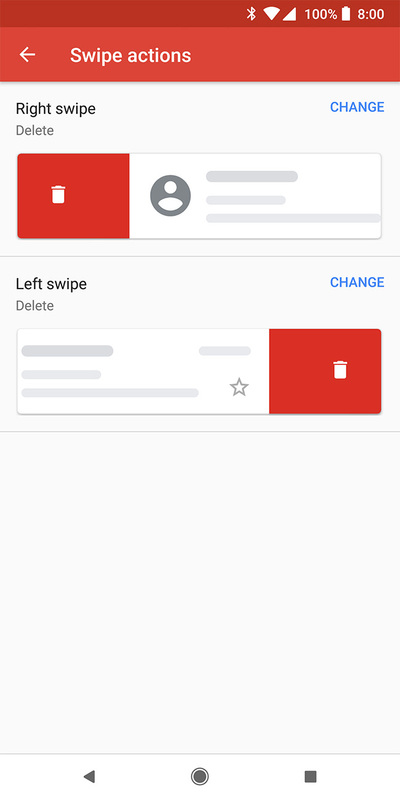 You may need the latest version of Gmail (8.5.20) before you’ll see them, but this also may be some sort of server-side change. I say that because I have that new version on most phones and still can’t adjust my swipe actions. However, the folks at Android Police have been given the power, and when they go into Settings>General Settings, they can tap on the “Swipe actions” option to open up a new customizable interface. They are able to adjust both right and left swipe actions with options that spread beyond just archive or delete. You’ll soon find snooze, move to, and mark as read/unread choices too. Let us know if you are seeing the new options! Look at These Pixel 3 XL Renders - Is This Not Ridiculously Hot?